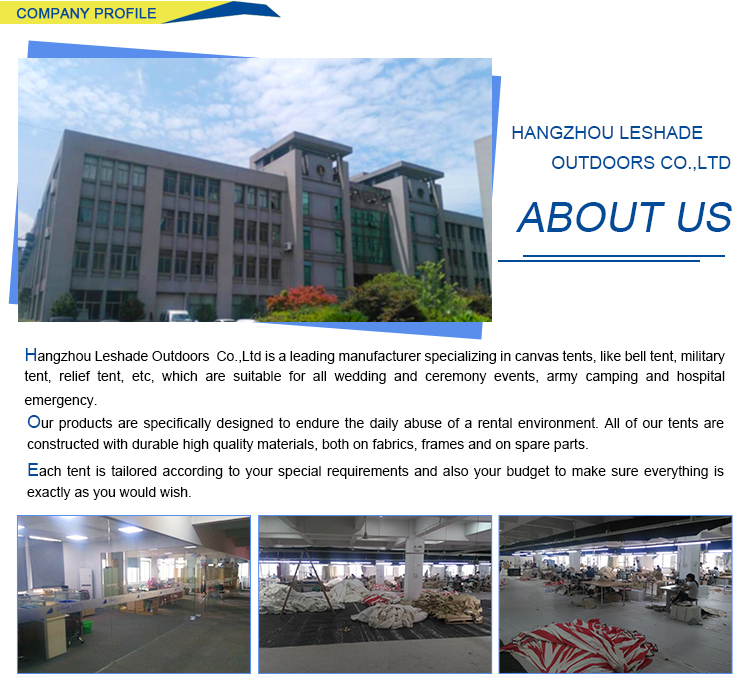 Carry Bag for Waterproof Relief Tent. 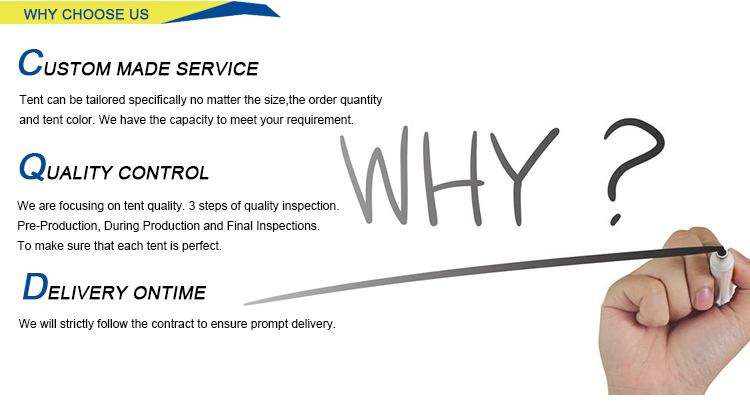 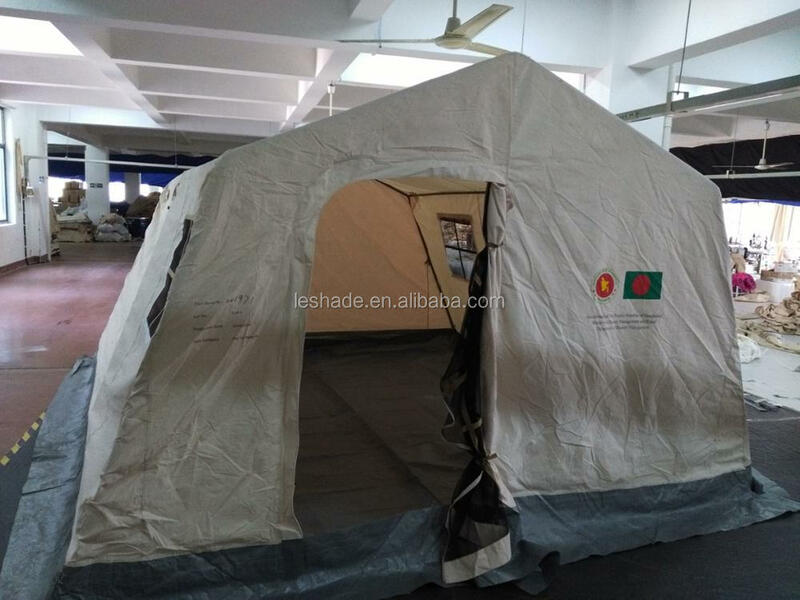 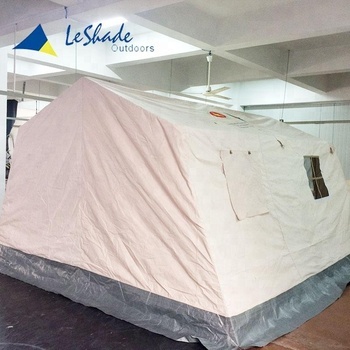 Tent material can be custom made according to your requirement . 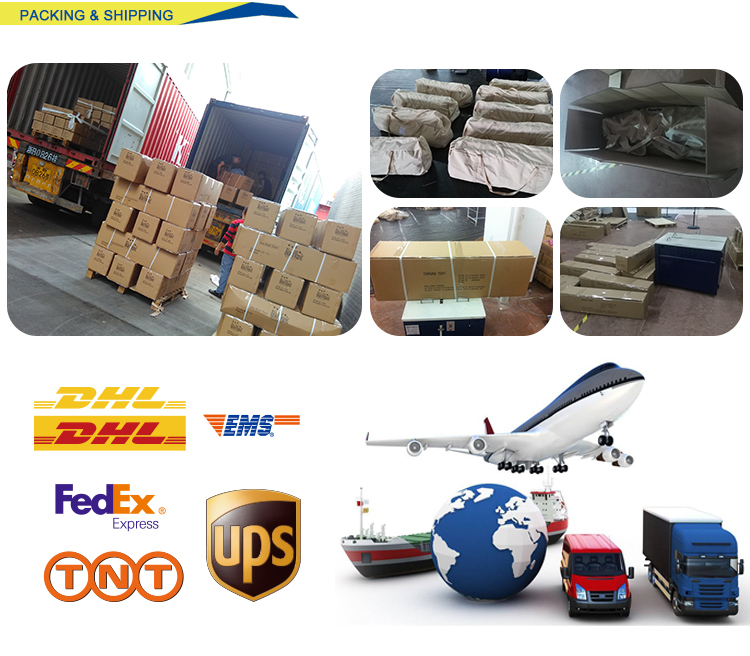 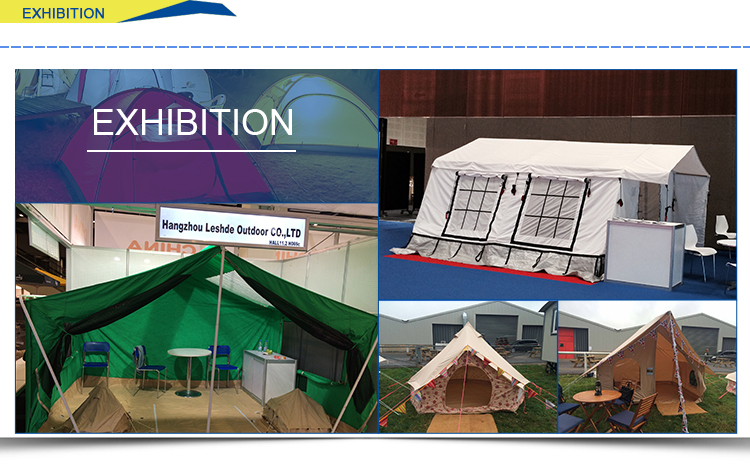 If you interested in other material or tent size , please contact me .